Which size would you like to design? 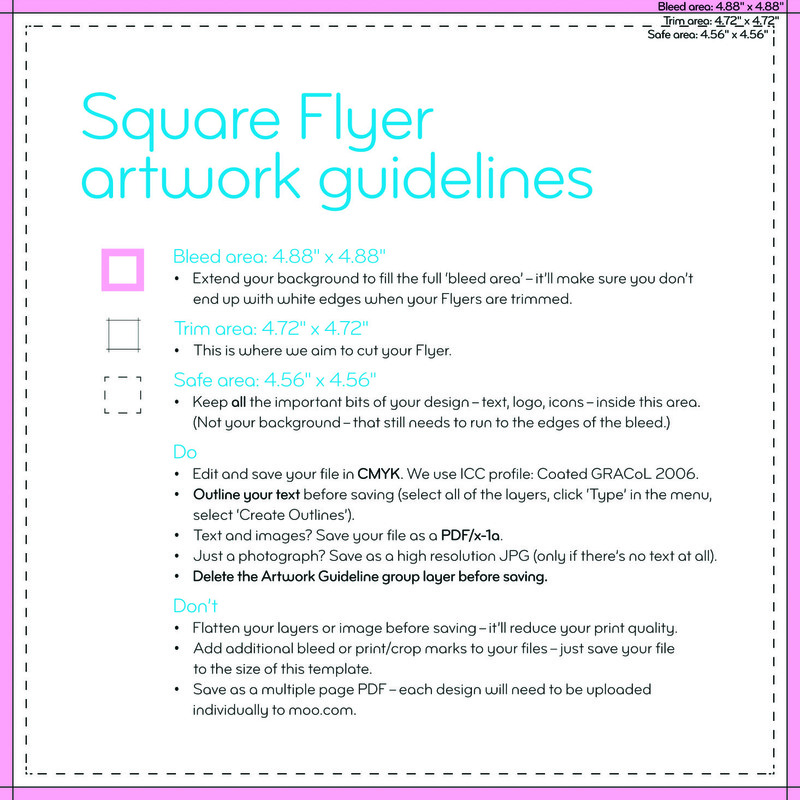 Bleed area: 4.29" x 5.98"
This is where we aim to cut your flyers. Safe area: 3.97" x 5.66"
Bleed area: 3.82" x 8.66"
Safe area: 3.5" x 8.34"
Safe area: 5.34" x 8.34"